Badabulle Foldable Bath Seat provides premium comfort and safety for your baby whilst they're enjoying new discoveries made during bathing time! Why should I buy the Badabulle Foldable Bath Seat? The Badabulle Foldable Bath Seat provides ultimate comfort and safety for your little one during bathing time. Designed to keep your baby safe and supported upright during bath time, this Foldable Bath Seat is a must-have! Additionally, it folds into a flat and compact size, meaning that it's a perfect bathing accessory to take on holidays or weekends away! 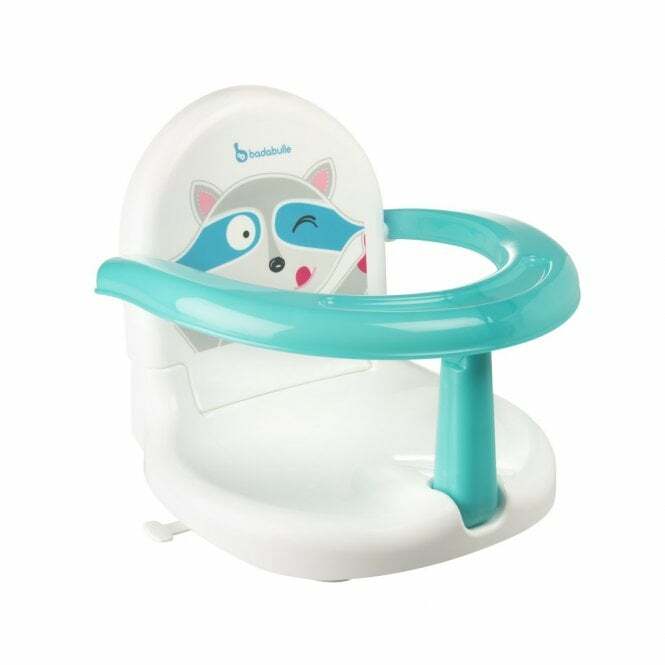 This bath seat by Badabulle includes ergonomic curves in the design which adds to the comfort and provides fantastic freedom of movement for your little one.